Bill: Chiropodist is an older term for a podiatrist. Chiropodist primarily, basically the general treatment side of things. 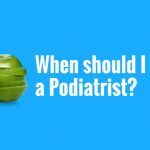 Podiatrists do more than that these days. So, chiropodist might have dealt with skin conditions on the lower limb or the foot. Certainly, trimming back nails is what they’re most known for but their role was a little bit more than that. Would care on the foot. General treatment type work that a podiatrist would also do these days. 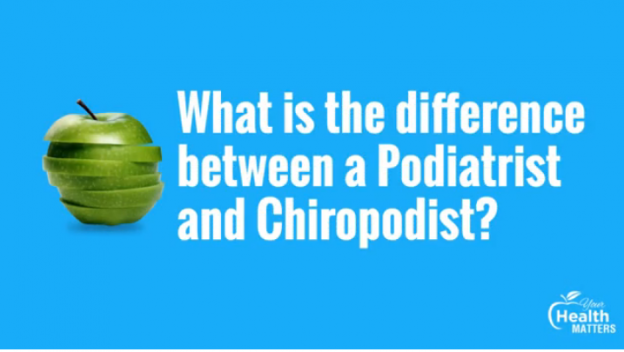 So often that older name “ the chiropodist” is confused with podiatrist. Steve: Are there still chiropodist around? Bill: Yeah. AHPRA. 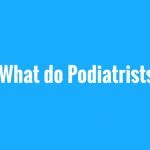 They register podiatrists. So if someone has a qualification that isn’t up to spec, they’re no longer practicing. This entry was posted in Your Health Matters on April 15, 2019 by MHEALTH.